We have our own factory, which can produces and sells our own products. 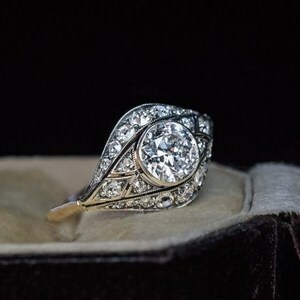 All of our products are 925 sterling silver, freshwater pearl and AAA grade cubic zircon. 2, Production:Meet with customers' demands, and our orders' quality will follow the sample. Evil Eyes and Peace and Heart Pendant Leather Bracelet Brand Name Kingme Jewelry Item No. with cross, rosary bracelets, Catholic rings, Catholic Crucifix, small case/box, Catholic card, gift ,art&craft . Our workshop Our showroom I'd like to get your feedback, please contact us freely ! 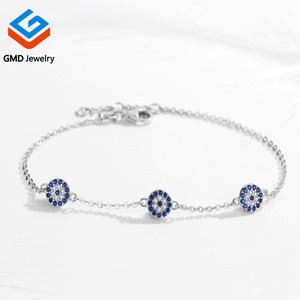 "Lucky" Hamsa Red String Kabbalah Bracelets Braided String and Rotating "Evil Eye" Hamsa Hand Elegant Kabbalah Red String Bracelet, Amulet, Charm Embroidered, Durable, Adjustable, fits Small to large size hands (length upto 10"
4 YRS Guangzhou Longlive Jewelry Co., Ltd. If you want other methods (by air or sea), please feel free to let us know. It also will not deteriorate in long exposure to toxic or acidic soils. 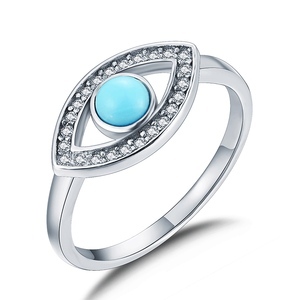 The deta shows that the stainless steel jewelry increase is by more than 100% each year. 7.Delievery time : for the desingers of your mound , in usual ,we can could finsh them within 15 working days . 8.Matching item : you could choose any style which you would need to match with above item ! : 1.What can i get the quotation for goods9 We will queto to ypu wthin 24 hours after we get your inquiry. 2) Any problem, requirement and suggestion, please contact us freely, we'd be very pleased to be at your side. Q. 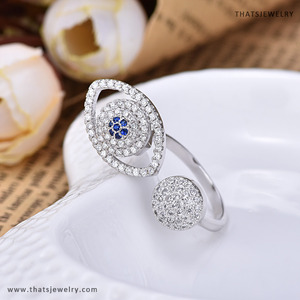 How long have you been in the silver wholesale jewelry supply business9 A. We apologize but the prices on the website are subject to change without notice. 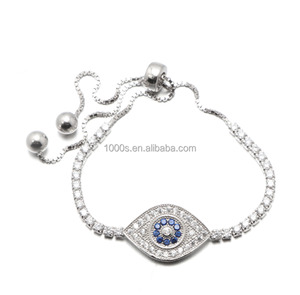 Alibaba.com offers 11,647 evil eye products. About 38% of these are bracelets & bangles, 22% are silver jewelry, and 14% are necklaces. 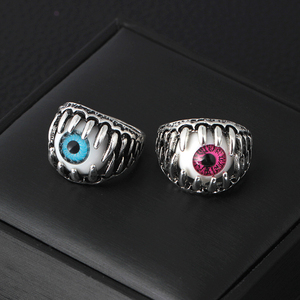 A wide variety of evil eye options are available to you, such as anniversary, gift, and party. You can also choose from children's, women's, and men's. As well as from gold, alloy, and lampwork,glass. 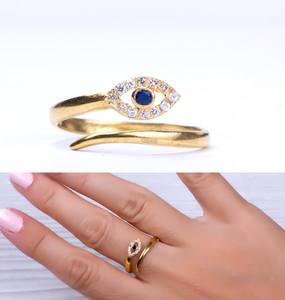 And whether evil eye is bracelets, bangles, rings, or earrings. There are 11,647 evil eye suppliers, mainly located in Asia. The top supplying country is China (Mainland), which supply 100% of evil eye respectively. 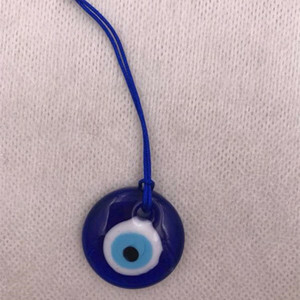 Evil eye products are most popular in North America, Western Europe, and South America. You can ensure product safety by selecting from certified suppliers, including 1,260 with Other, 254 with ISO9001, and 60 with BSCI certification.